How are weed and dag different from each other? 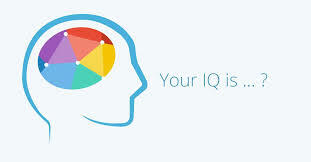 Can anyone have Zero IQ? 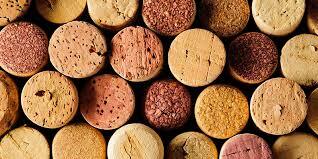 Why are corks still in use even after the metal screw caps being better?